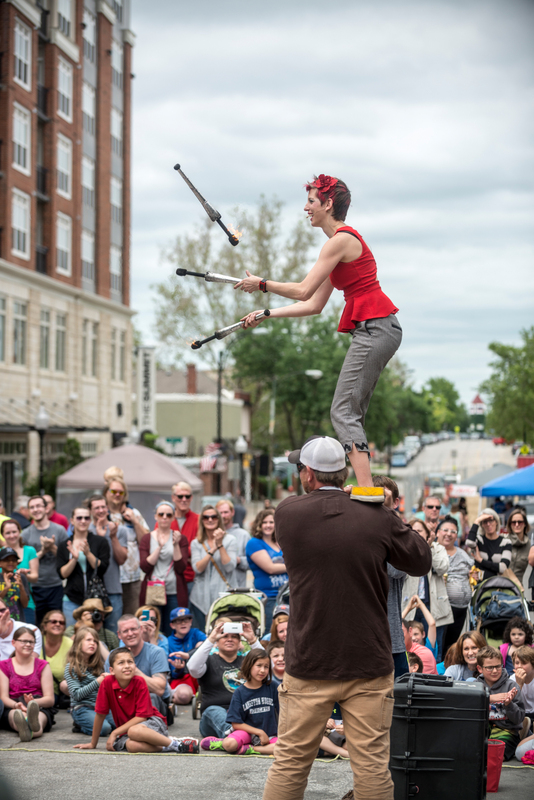 Come out for the Twelveth annual Lawrence Busker Festival happening May 24-26, 2019! It's our once-a-year-get-weird-weekend where you will find unusual entertainment all over downtown Lawrence. 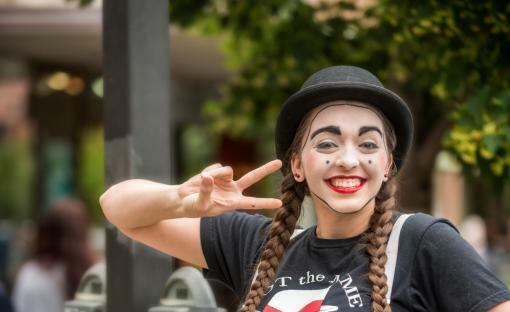 This year will be the World's First All-Female Busker Festival and it's going to full of awesome acts from around the world. Take a look at our Artists , our Schedule and our Sponsors and make plans to attend. See you there! 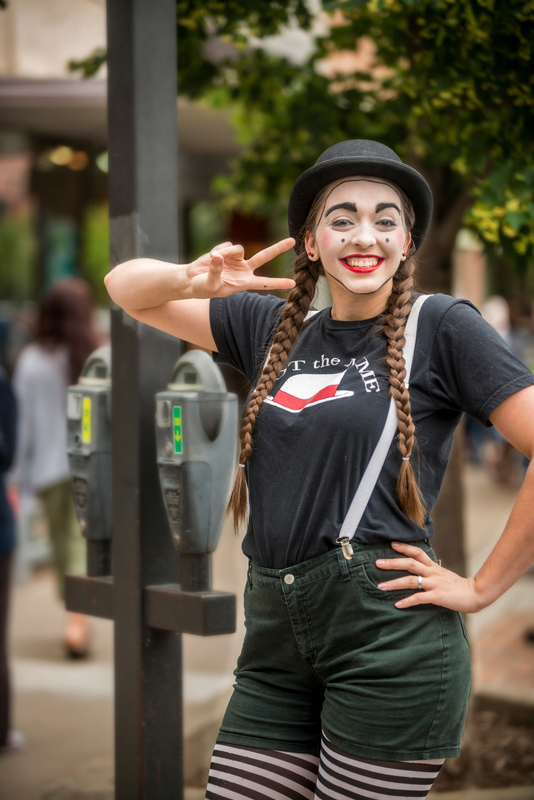 Why an all-female Busker Festival? We need more extraordinary examples of empowered females so we will be bringing in ladies from around the world with amazing skills that will blow your minds. 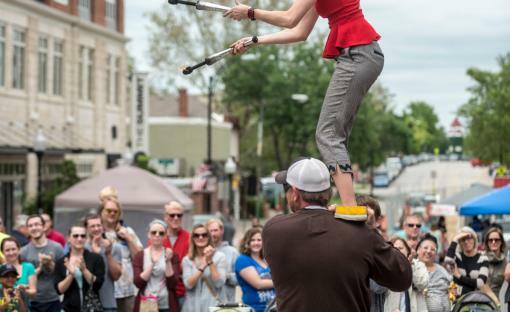 It will be 3 days of strong women, acrobats, jugglers, comediennes, escape artists, sword swallowers, fire dancers, contortionists and aerialists being brilliant on the streets of Lawrence. 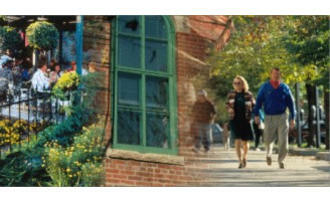 We will also be featuring local women's service organizations at the festival for you to support. It's going to be a fantastically feminine festival of fun!